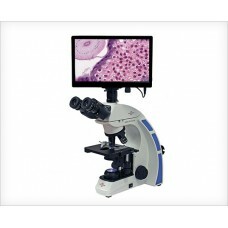 Our best selling all around laboratory microscope with your choice of camera. This package include.. 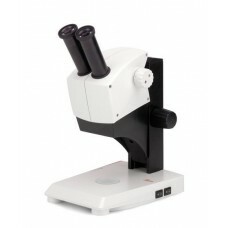 The Accu-Scope 3088 LED is our best selling monocular student microscope. This microscope is best .. 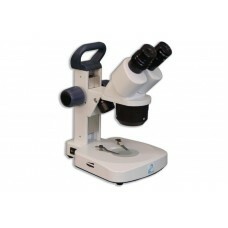 Performance & Portability In an Affordable Student-Proof MicroscopeDesigned to provide educ.. 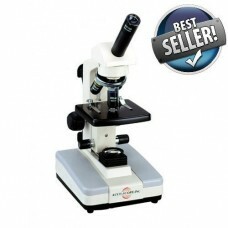 The Leica ES2 is the perfect entry level stereo microscope for high school or college level user.. Introducing the NEW Meiji EM-20 stereo microscope series. 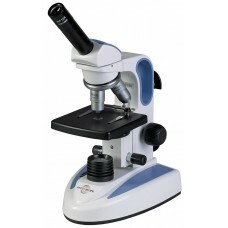 This LED rechargeable microscope offers ..